Lecturer in Information Interaction, Dr Stephann Makri, comments on the online retailer’s Dash button. Online retailer Amazon now makes it possible for its UK Prime customers to buy household essentials such as washing capsules, shampoo and razor blades, at the touch of a button – the Amazon Dash button. The device can be attached to appliances such as washing machines and refrigerators around the home. When the Wi-Fi enabled button is activated, it triggers a next-day delivery request. “The strength of having a single push-button to order a product we've run out of is the simplicity of the process. And simplicity is an important design principle for creating satisfying User Experiences. 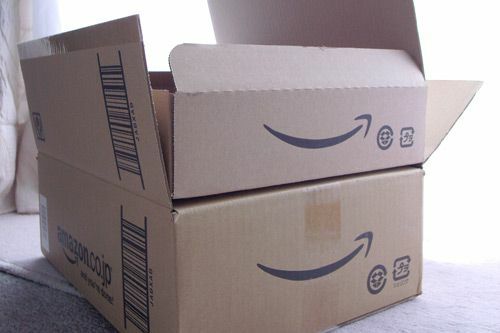 But sometimes over-simplifying a process can make life more difficult in the long-run; how do users order multiple quantities of a product if subsequent button presses within 24 hours are assumed to be mistakes and ignored by Amazon? Dr Makri says that creating a great user experience means striking an appropriate balance between ease-of-use and the availability of the useful functionality. “While Amazon Dash may push some users' buttons, it is unlikely to meet the needs of all Amazon shoppers”.